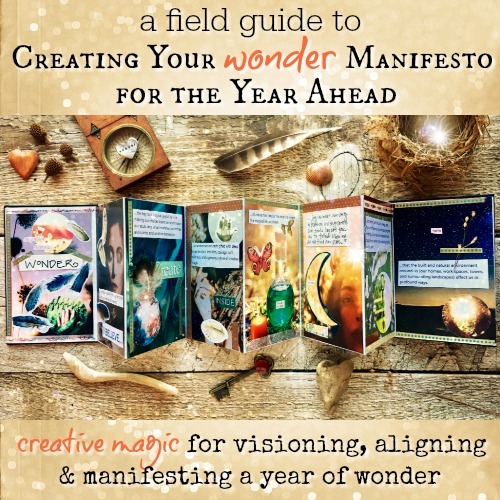 Primarily you will need a deck of oracle or tarot cards (or both would be even more delicious) and a notebook or journal for keeping a record and doing some of the activities. We’ll be doing a bit of smudging/energy clearing as well, so a small bundle of sage (or sweetgrass, palo santo, or smudging/clearing material of your choice) and a candle will be helpful to have on hand. 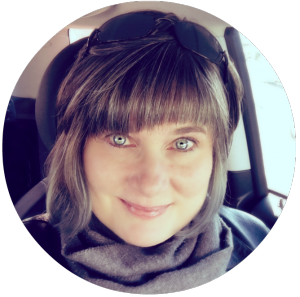 You’ll need email and internet access for the duration of the course, and a Facebook account if you will join us in our private Facebook Group. Other helpful supplies include index cards and collaging supplies. I’ve provided some suggestions for you below, but go with what feels good to you. There are many different types of oracle cards: life path and journey (personal development), inspiration, healing, wisdom, and affirmation cards, among others. 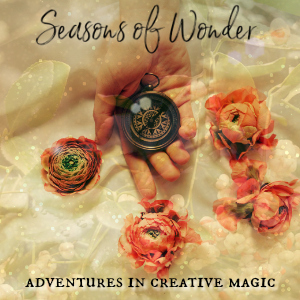 In addition, there are a wide variety of gorgeous thematic oracle card and tarot decks relating to Goddesses, Angels, Plants, Animals, Ascended Masters, the Chakras, Faeries, and more. We’ll be talking in more depth about the distinctions between the different kinds of decks and their uses in the class. The type of deck I recommend for this course is one designed for life path and personal development work. 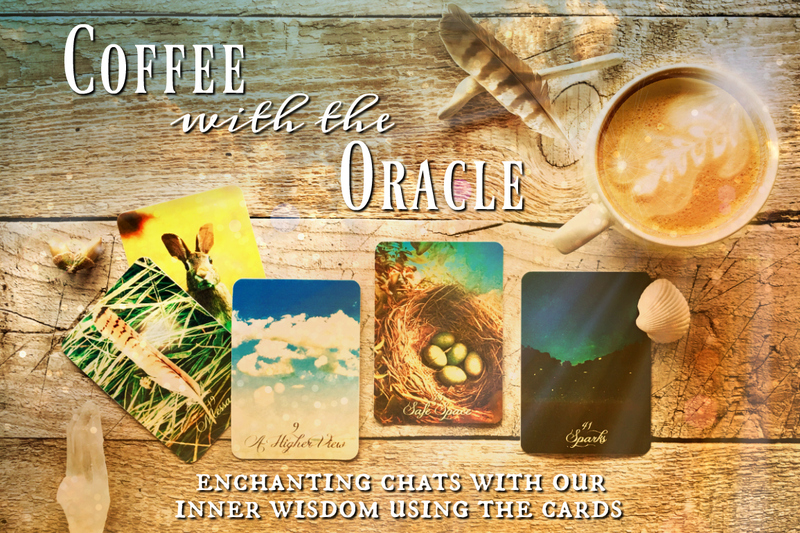 For the approach I teach in the Coffee with the Oracle, it’s helpful to have a deck that has rich imagery relating to our life’s journey and what we face along the way. This gives our intuition a lot of room to explore and play with the messages on several levels. There are several notable oracle card decks that fall under this category and all tarot decks do by their nature. Feel free to pick a deck that feels good to you and you want to work with. Any decks designed by Colette Baron Reid will suit the approach we’re exploring in this course. Her decks are fantastic and I recommend them highly. You’ll want a separate journal or notebook for this class. Use whatever you enjoy writing in…period. A great option is a simple composition notebook with a pretty cover. I like them because they don’t feel so precious or as intimidating as some of the fancier journals. But please pick whatever feels best for you. Paperblank journals are stunningly beautiful and a pleasure to write in as well. So if you’d like something a bit prettier, these are a great choice. I adore this one and this one. I also love Moleskine hard-cover notebooks of all colors. But lately, I’ve moved all my journaling, including my oracle journal, over to a Midori Traveler’s Notebook system of inserts. Love, love, love! I love the quality and beauty of Sage Goddess’ white sage bundles. She tends to run out of stock on her sage bundles frequently, but restocks quickly. Right now, it looks like this smudging kit is available. Other things that will be handy to have for class include a small white candle, a quartz crystal, and some white index cards (unlined are great, but lined will work just fine). Don’t worry about getting a fancy candle or crystal unless it’s something you really want to do. A small white tea light will work just fine, as will a small, inexpensive faceted quartz crystal. You can usually find them in local shops or online for just a few bucks. Also, we’ll be dipping into a little collage work in our oracle journals, so a magazine or two, scissors, glue stick, and tape will be handy to have on hand. Let me know if you have any questions! Just send me a note here. I’d be delighted to help!